Parents for parents through successful interventions in Dushanbe: Tahmina came to IRODA when her second daughter was diagnosed with autism. 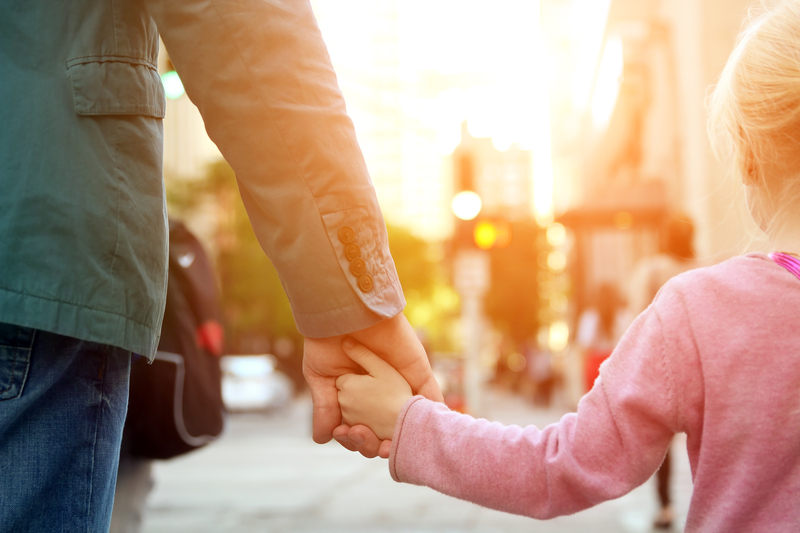 Read more about NEWS - Growing communities and sharing knowledge: The Community Foundation is doing well! 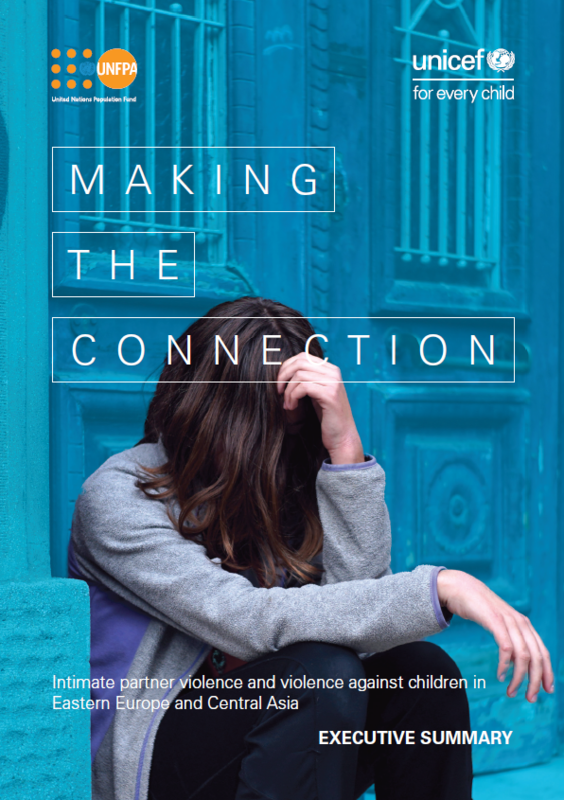 A new report from UNFPA and UNICEF makes the connection between intimate partner violence and violence against children. 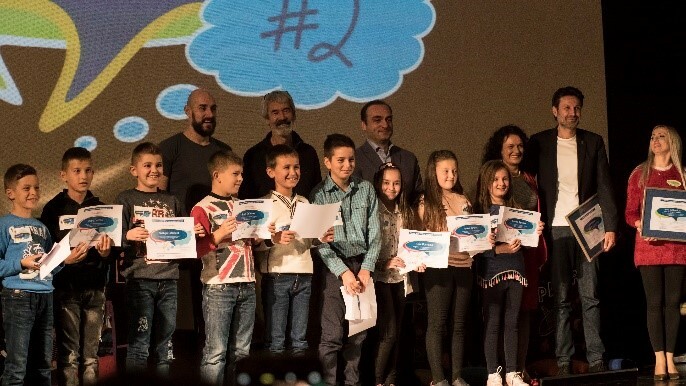 For the second time, the Step by Step Foundation - Macedonia organized the "Speech4Teach-Inspiration for Education" event, as part of the USAID "Readers are Leaders" Project. 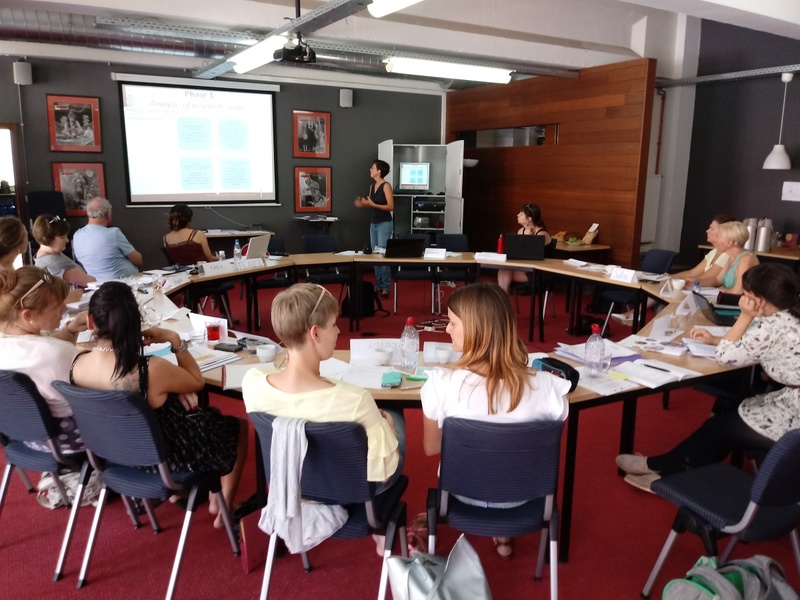 ISSA member Step by Step Centre for Quality in Education from Slovenia is leading the consortium START.